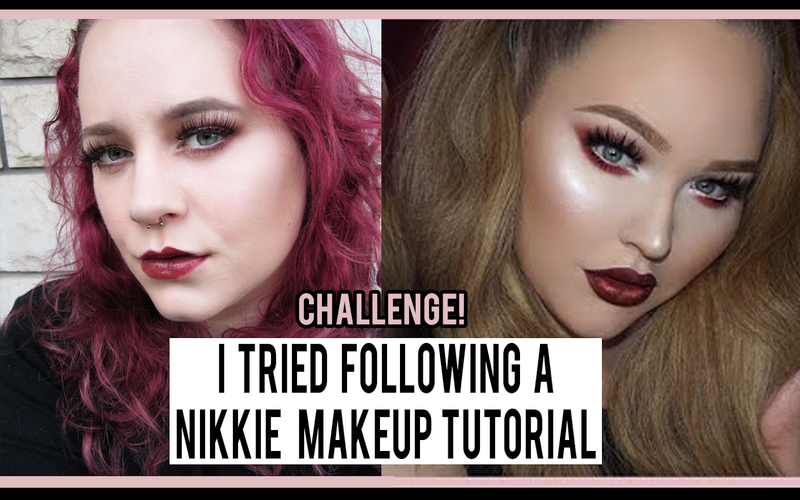 I TRIED FOLLOWING A NIKKIETUTORIALS MAKEUP TUTORIAL - Cherry Colors - Cosmetics Heaven! You may have seen all the "I tried following a ... " videos on youtube recently. Well, I decided to jump on the bandwagon and recreate a makeup that Nikkie did. I love watching her makeup looks, but I'm far from as skilled as she is. Plus her face shape/eyelid shape isn't the same as mine. But let's see how I did, right? 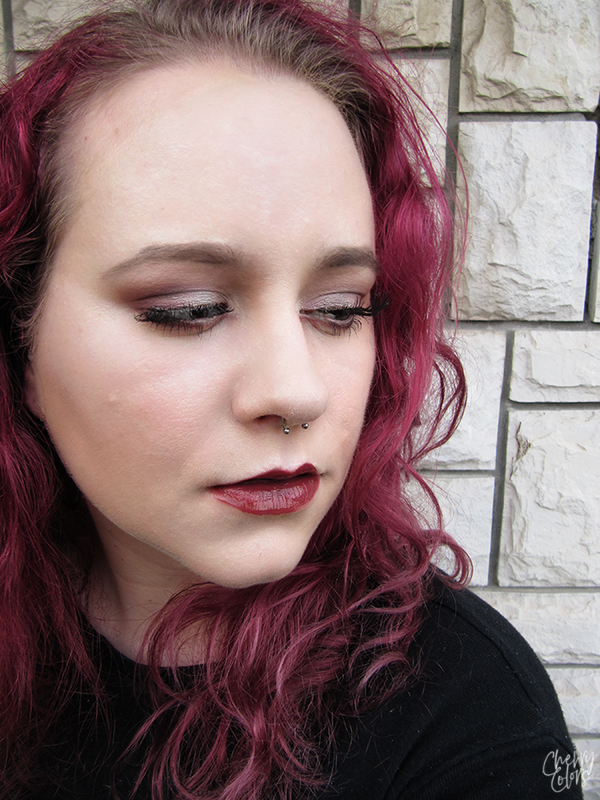 I used the same palette as she did and well, my colors didn't look as bold as hers did. I guess it's the camera/editing skill difference. Also, for this post, I decided to go all in and photoshop the heck out of my photos. 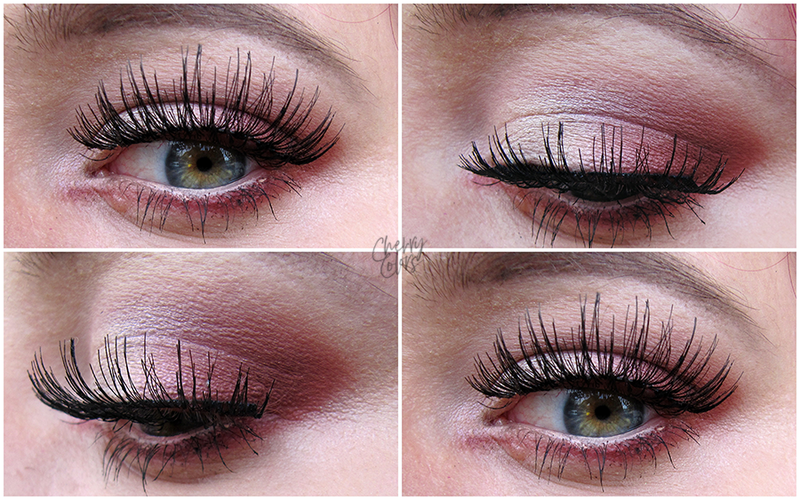 I had some problems with the fake lashes as I didn't wear them for ages. 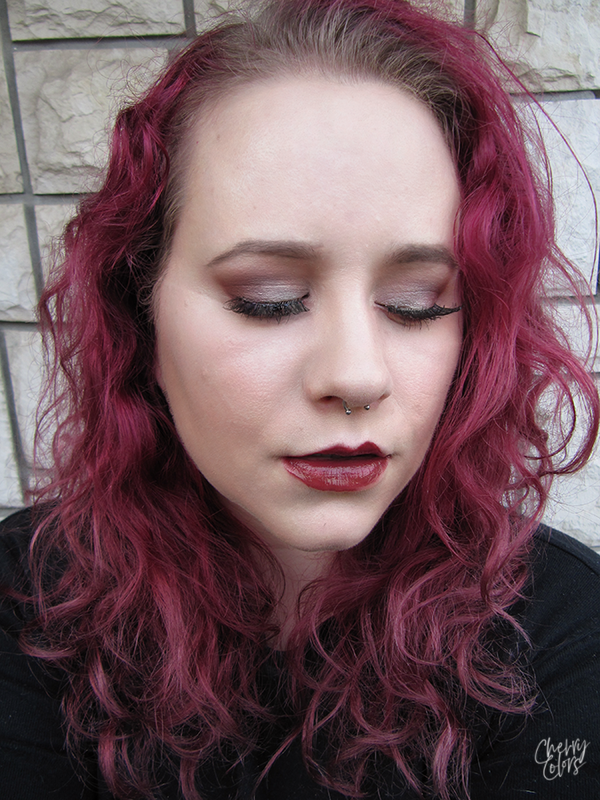 And if you enjoy watching videos, here's my video of the look.